Showing recent results 616 - 630 of 675 products found. 40-747-731 - Pickering Interfaces Ltd.
40-746-751 - Pickering Interfaces Ltd.
40-745-521 - Pickering Interfaces Ltd.
40-740, 40-745 and 40-746 RF Multiplexers are a range of Bi-Directional Multiplexers with bandwidth up to 2000MHz. They are arranged as Single 8 to 1, Dual 4 to 1 or Single 4 to 1 configurations, all with excellent Insertion Loss, VSWR and Isolation, in 50 Ohm or 75 Ohm versions with a wide choice of connectors.Applications include routing high frequency signals to and from oscilloscopes, analyzers, signal generators and synthesizers, telecoms tributary switching (from 2MBit/s to 155MBit/S),video/audio switching and switching high frequency logic signals. 40-745-591 - Pickering Interfaces Ltd.
40-745-711 - Pickering Interfaces Ltd.
40-745-501 - Pickering Interfaces Ltd.
Portable Battery Powered Signal GeneratorNever Lug a Big, Heavy Signal Generator into the Field AgainWith the introduction of the Signal Forge 1020 (SF1020) a new portable, battery-powered signal generator, field test engineers now have the option to leave their large, heavy and expensive signal generators in the lab. The SF1020 is a small, lightweight battery-powered signal generator with a frequency range of 1 Hz to 1 GHz and numerous waveform modulation functions. 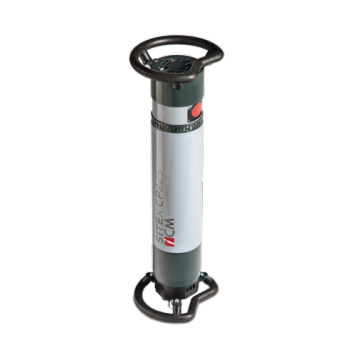 It is ideal for applications such as building surveys, installation and maintenance of facility-based cellular and wireless networks and a variety of other test applications that can only be conducted outside of the lab.The SF1020 is small enough—8.5in x 5.4in x 2.5in—and light enough, at 2.75 pounds, to carry in a laptop computer bag. 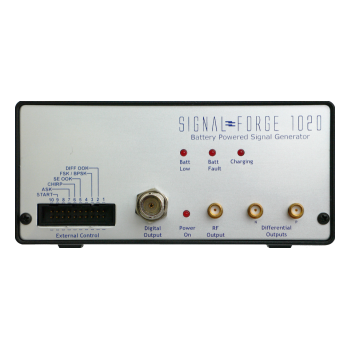 Unlike other small-sized signal generators, the SF1020 provides a stable, accurate 1 GHz output frequency while running on an internal battery, making it the most portable signal generator on the market. The device will operate for three hours on it's rechargeable battery pack. 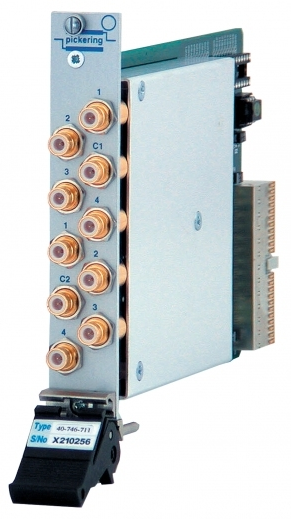 Other features include three signal outputs—RF, digital and differential—making it useful for testing clock-driven systems and ICs, in addition to wireless networks and RF communication equipment. 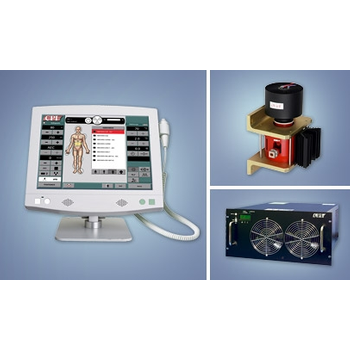 CPI's Communications & Medical Products Division (CMP) is a global leader in satcom uplink solid state amplifiers, klystrons, advanced millimeter wave klystron technology, high-frequency medical X-ray generators, RF digital imaging systems and compact power supplies for physical vapor deposition applications. From its 200,000 square foot, state-of-the-art facility in Georgetown, Ontario, Canada, CPI CMP exports its world-class products to all major countries around the globe. Service, sales and support centers are strategically located to better service CPI CMP's growing customer base around the world. SaaS delivered cloud load and performance testing solution that makes it easy to plan, run, and scale web and mobile testing. Design & create mobile and web load test in minutes for easy cloud-based testing without the need to schedule, deploy, and manage load generators. Create test scripts in the browser using HPE's patented TruClient technology, an innovative scripting tool based on node.js. 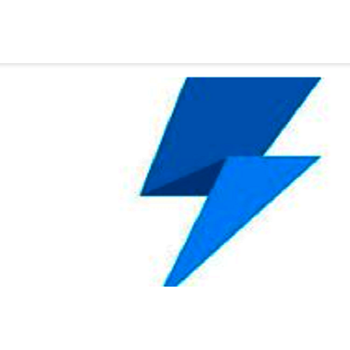 StormRunner supports LoadRunner Web, Performance Center, Web Services, Flex, Mobile and TruClient protocols or you can simply upload from REST call, HAR file, CSV or import JMeter scripts. 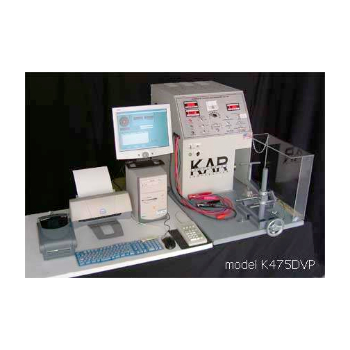 The M8085A is a software plug-in for M8070A Bit Error Ratio Test system software within the M8000 series of BER test solutions. 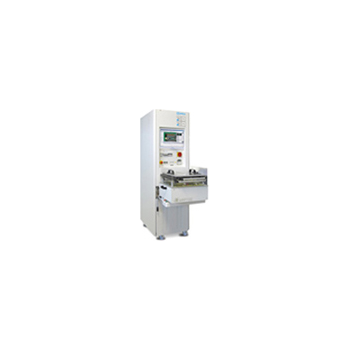 The M8085A software plug-in controls either the M8190A or the M8195A Arbitrary Waveform Generators to create C-PHY or D-PHY standard compliant test signals. 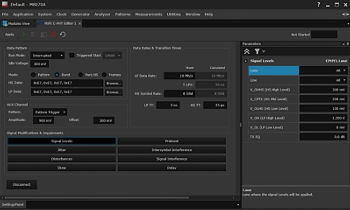 In addition it provides routines for calibration of all signal parameters and for all tests specified in the applicable Conformance Test Suite. Together with the additional available DUT control interface it is possible to read the BER of the receiver under test from the M8070A software and display the BER dependency from test parameters within the M8070A user interface. 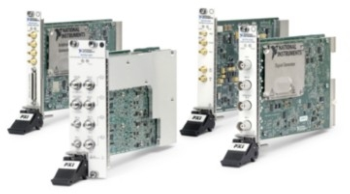 Full band frequency extenders are designed to extend low frequency signal sources or generators to higher millimeterwave frequency ranges. 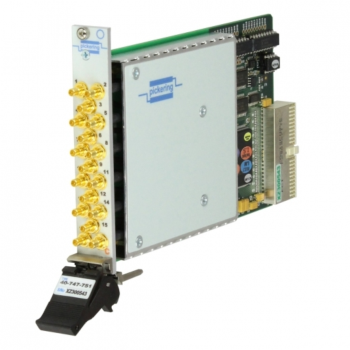 These extenders offer a low cost means of producing millimeterwave signal sources while preserving the functionality and features that industry standard models offer. 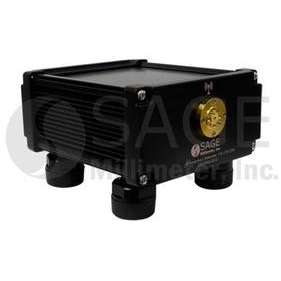 These extenders deliver a superior performance since they are assembled with SAGE Millimeter’s instrumentation grade components, such as multipliers, amplifiers, filters, isolators, and more. 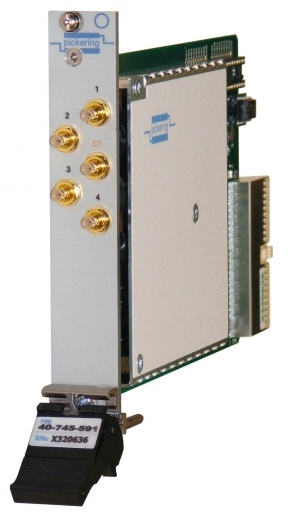 The below standard offering covers the frequency range of 26.5 to 170 GHz and requires a typical input power of +5 dBm to deliver up to +20 dBm output power. Specifications other than those listed below are available upon request.